A labral tear is an injury to the cartilage of the shoulder. It is a common sports injury, especially in overhead athletes. There are several different types of labral lesions, and understanding the differences can help you with your recovery. Below you will find the types of labral tears, as well as common symptoms and causes of this sports injury. The labrum is a ring of fibrous cartilage that surrounds the socket of the shoulder (the glenoid) It is sometimes called the glenoid labrum. The labrum helps to deepen the socket and provide stability to the shoulder joint. It is also where the shoulder capsule attaches. The labrum also helps to provide some shock absorption to the shoulder and cushion the joint. 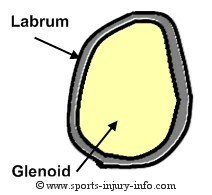 A torn labrum is classified by its location. Your surgeon may refer to your labral tear by a specific name depending on where it is. The most common types of tears are SLAP tears and Bankart tears. 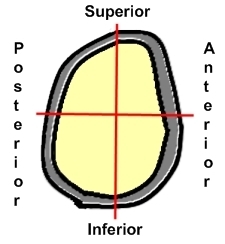 By dividing the glenoid into four quadrants, you can easily see where different tears occur and how they are classified. Think about the glenoid like a clock face with 12 being at the very top, or superior, and 6 at the bottom, or inferior. SLAP is an acronym for superior labrum anterior posterior. This refers to where a SLAP lesion occurs. 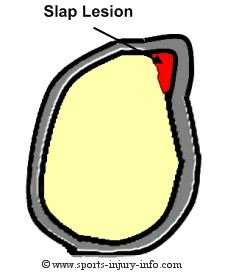 If you look at the picture above, you can see that a SLAP tear will be somewhere above the horizontal red line. SLAP lesions are a special type of labral tear because of the attachment of the biceps tendon at the top of the glenoid. The biceps tendon actually attaches into the labrum, so tears in this area can also be associated with biceps tendon problems. This type of tear is common with overhead athletes like pitchers. SLAP tears are classified in 4 different grades, depending on their severity and the involvement of the biceps tendon. 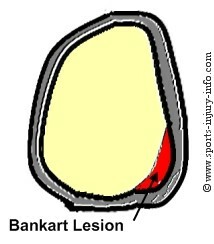 Labral lesions that occur towards the lower part of the labrum are classified as a Bankart tear. 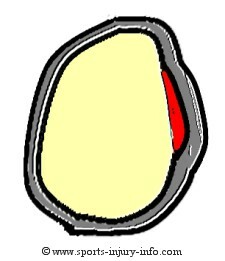 These tears occur towards the front of the shoulder in the lower half of the labrum. 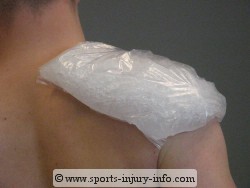 Shoulder dislocation is the most common cause of this type of tear. Tears that occur in the lower portion of the labrum but towards the back of the glenoid may be called a reverse Bankart, or posterior Bankart. This type of tear is not as common. Bankart tears often cause instability in the shoulder and can be very problematic. The most common cause of a torn labrum is a shoulder dislocation. The most common way for the shoulder to dislocate is anterior and inferior, and this can cause tearing of the labrum in this area. Shoulder dislocations have a Bankart lesion 98% of the time, and is one reason that dislocations recur very frequently. Other causes of labral tears include repetitive overhead throwing, falling on an out stretched arm, or forced motion of the shoulder beyond its normal range. 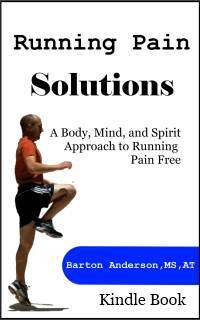 The most common symptom with this injury is pain, especially with overhead activities. You may have popping or clicking in the shoulder, as well as feelings of the shoulder locking up or needing to pop. Many times the clicking or popping is painful. You may also have a loss of strength, or feelings of instability...like your shoulder is going to come out of place. A torn labrum may be overlooked initially, mistaken for impingement syndrome or tendonitis. Initial treatment for a torn labrum follows the RICE principles. Rest and ice will help to reduce your pain. You may be given a sling to wear for comfort and to protect the injured area. Many times a labral lesion is not the first concern. This is true if you have a shoulder dislocation. You should be referred for shoulder rehabilitation to restore normal range of motion and stability to the shoulder. Some labral tears can be treated conservatively depending on the size of the tear and your symptoms and activity levels. If you have a large tear, or have instability, you may need surgery to repair your labrum. Labral tears are common sports injuries, and can occur with overhead or contact athletes. Tears are classified based on their location, and may be able to be treated conservatively with rehabilitation. If you do not see improvement with rehab, surgery may be necessary to repair your labrum.